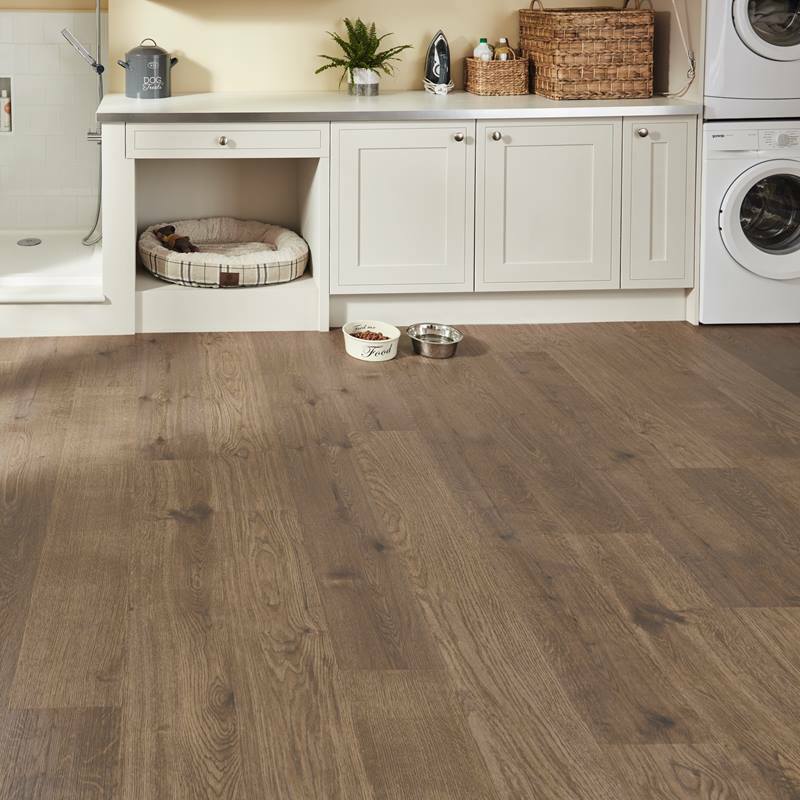 Karndean is a small family business that was founded in 1973. 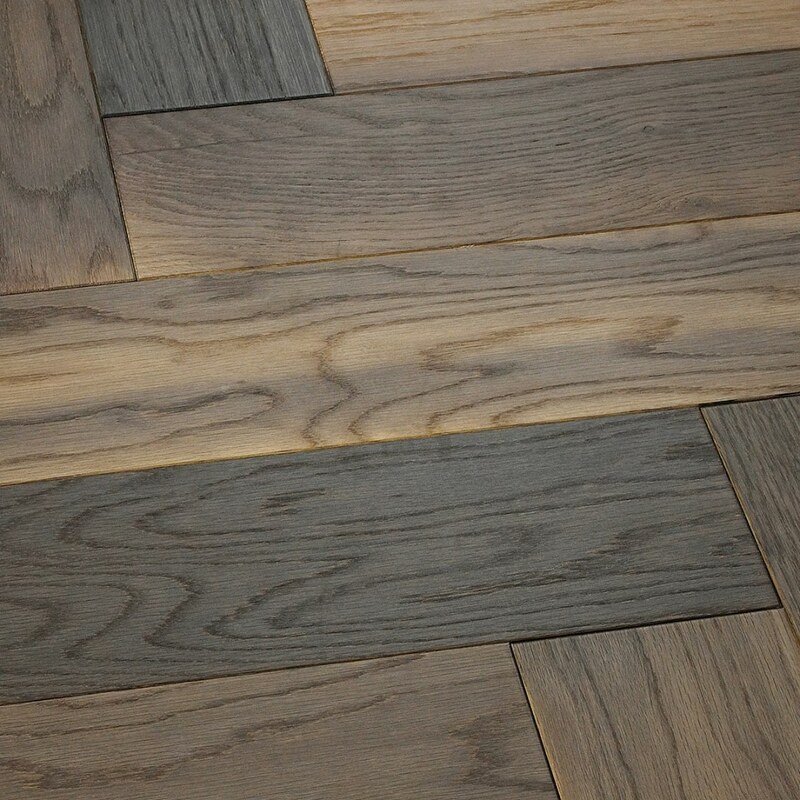 Now they are one of the world’s largest luxury flooring manufacturers of versatile, natural-looking vinyl flooring. Karndean flooring products are available in three award-winning formats: gluedown, loose lay and rigid core. 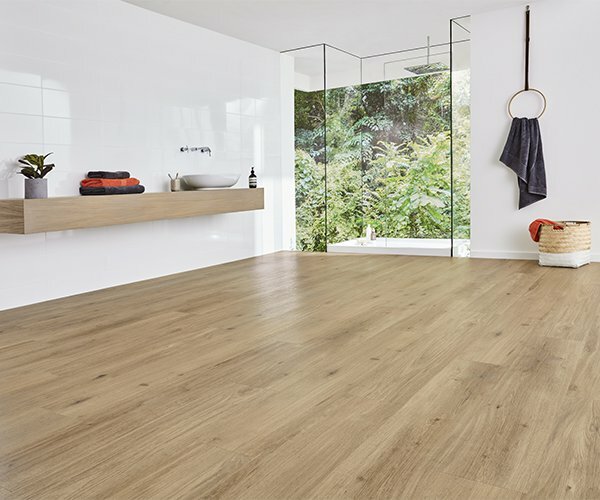 This year, the company introduced Korlok, a groundbreaking new LVT product. Korlok’s 5G Valinge drop and lock technology means there is little to no subfloor preparation and no adhesive needed. Perfect for projects with a quick turnaround! The waterproof K-Core technology makes it highly durable so it’s appropriate for high traffic and wet areas. The pre-attached premium foam backing makes it acoustically sound, so great for upstairs areas, too! Laticrete is a 60-year-old, family owned manufacturer of green tile and stone installation materials. This company offers everything from grout to decorative concrete floor finishes. What I was most excited to learn about in their TISE show booth this year was a product that, technically, isn’t really new. I know that this post is about to be NEW surface materials, but this one was introduced in 2015. It’s just new to me, and I’d venture to guess it’s new to a lot of designers, builders and contractors. 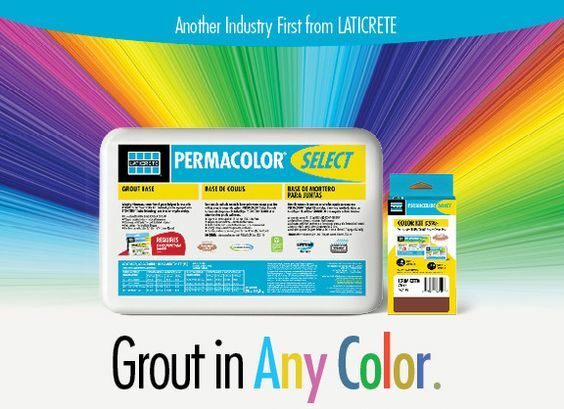 Permacolor Select is a fast-setting, high performance cement grout that can now be color-matched almost any color! The kits come in all 40 existing Laticrete grout color options, and with Permacolor Select AnyColor, Laticrete can color-match any Sherwin Williams or Benjamin Moore paint color! If you’ve ever installed tile, you know that the grout color plays a HUGE role in how the tile layout reads visually. With this product, Laticrete gives designers and homeowners the flexibility to choose a grout color that perfectly suites the accompanying tile! Additionally, because Laticrete’s proprietary STONETECH® Sealer Technology, Permacolor Select is stain resistance with no sealing required, anti-microbial and resistant to cracks. Daltile was founded in 1947 in Dallas, Texas. Today, the company is the largest manufacturer of ceramics, mosaics, porcelain, quarry tile and a variety of stone products. 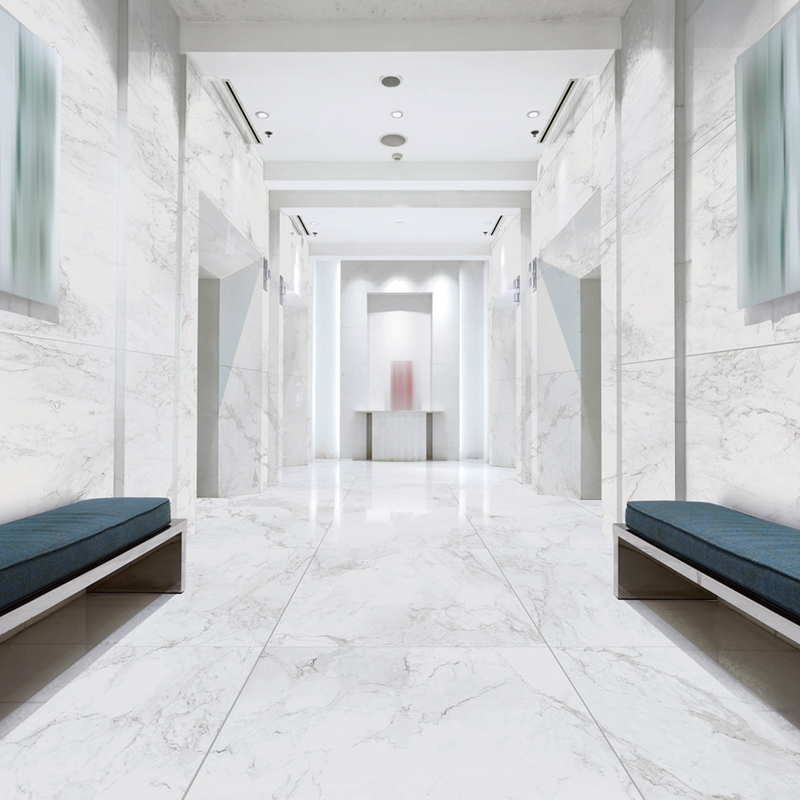 Panoramic Porcelain Surfaces™ is a new large-format product that can be applied to walls, floors and countertops. 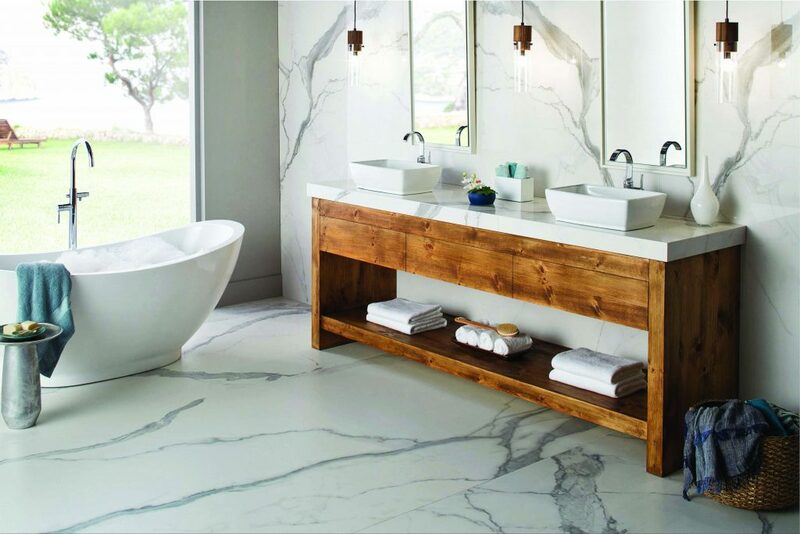 Love the look of a bathroom dripping in marble from top to bottom? With Panoramic Porcelain Surfaces™, you can create that look at a fraction of the cost! 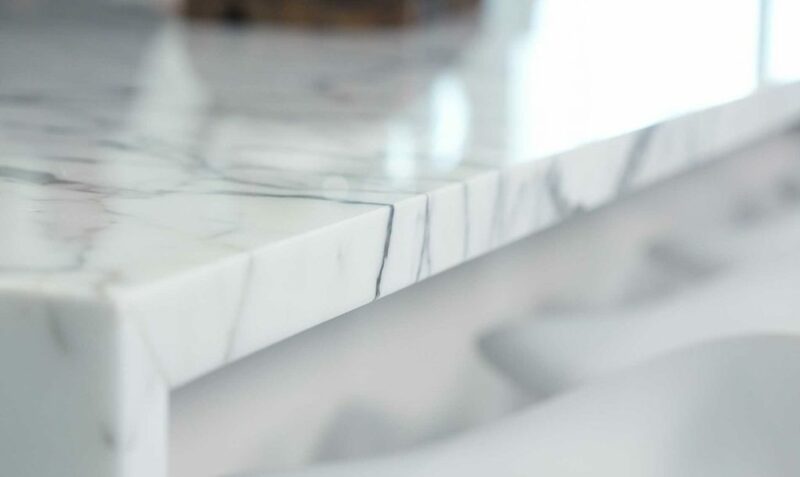 Panoramic Porcelain Surface is a great alternative to the ever-popular Quartz, and it has the same durability. This product provides a clean, seamless look, and comes is 10′ x 5′ sheets with 6 mm thickness for floors and 12 mm thickness for countertops. 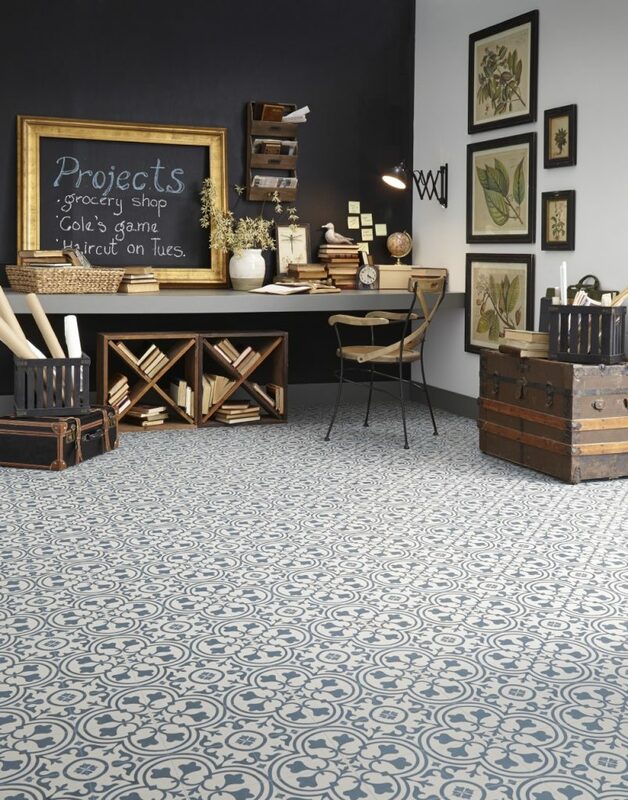 Pera Tile is a California-based tile company that is just seven years old–definitely classifying it as a relative newbie on the surfaces scene! The company imports stone from around the world into its Los Angeles facility where a waterjet machine can then cut any stone into the tile shape and size desired. The flexibility and customization of this collection is further enhanced by the quick 3-4 week turnaround time! 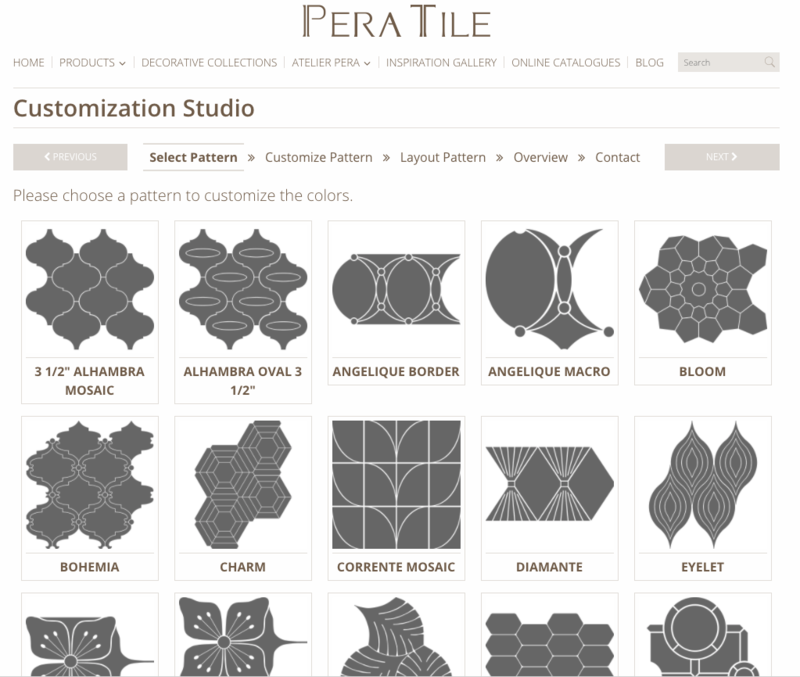 Since designers (and homeowners) are visual, Pera Tile’s Atelier Pera Customization Studio allows users to see designs before placing the order. Click this link to try your hand at creating a custom look! 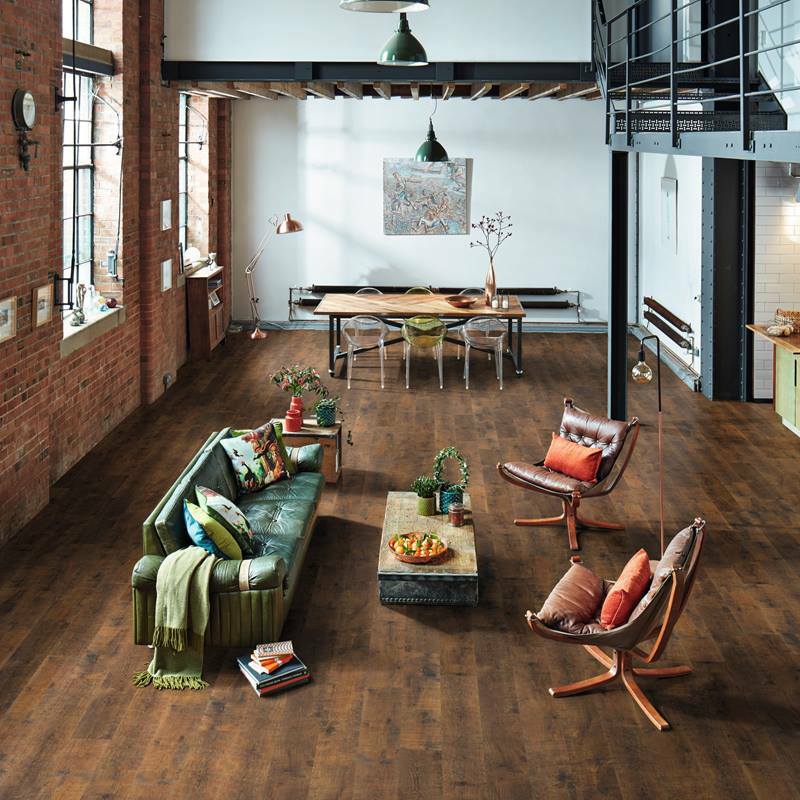 Mannington Mills, Inc. is one of the world’s leading manufacturers of fine flooring. 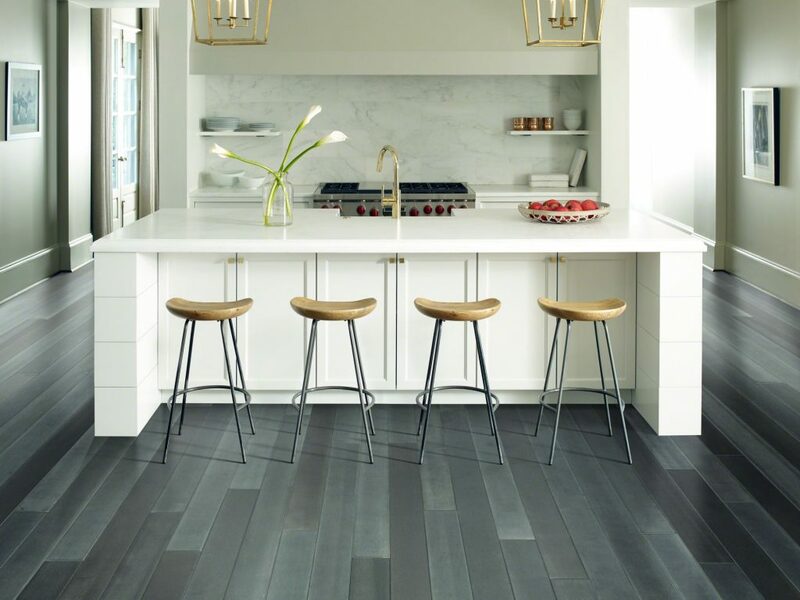 Founded in 1915 and based in Salem, New Jersey, the company manufactures residential and commercial sheet vinyl, luxury vinyl, laminate and hardwood floors. Capitalizing on the cement tile trend, the company rolled out a new luxury vinyl sheet product at this year’s surface show. 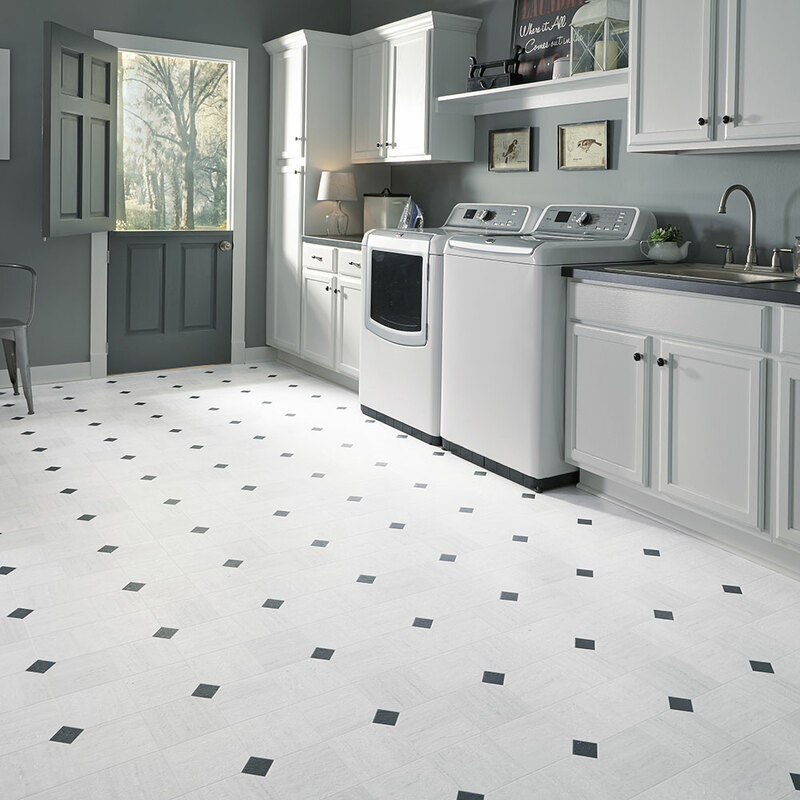 REVIVE is a cost-effective alternative for homeowners who like the look of tile but don’t have the budget or want to commit to such a bold design element forever. The benefits of this product are much more than it’s looks! 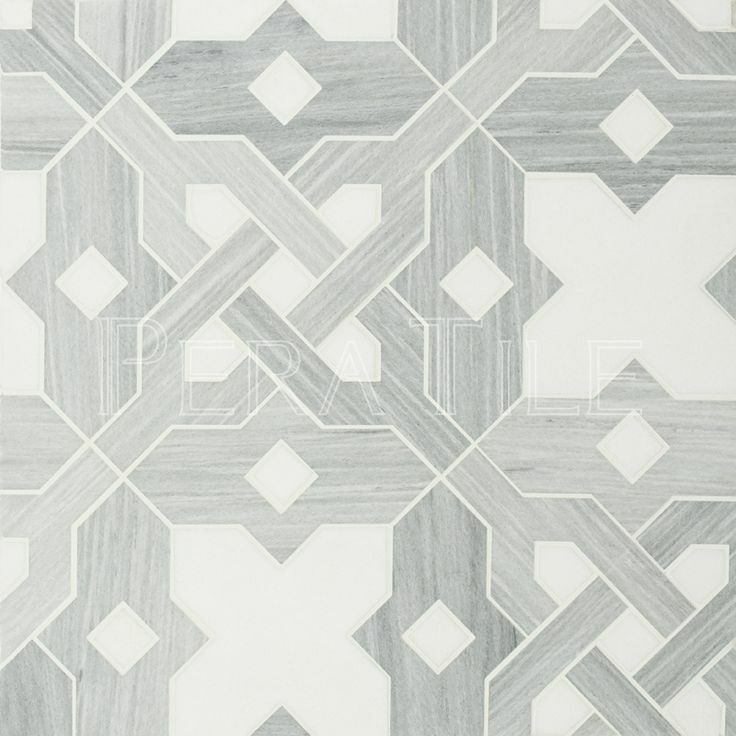 Get the cement tile look for less without the commitment! It comes in classic shapes and patterns. It’s child and pet friendly! Last but certainly not least is an amazing company and product that launched at this year’s show. 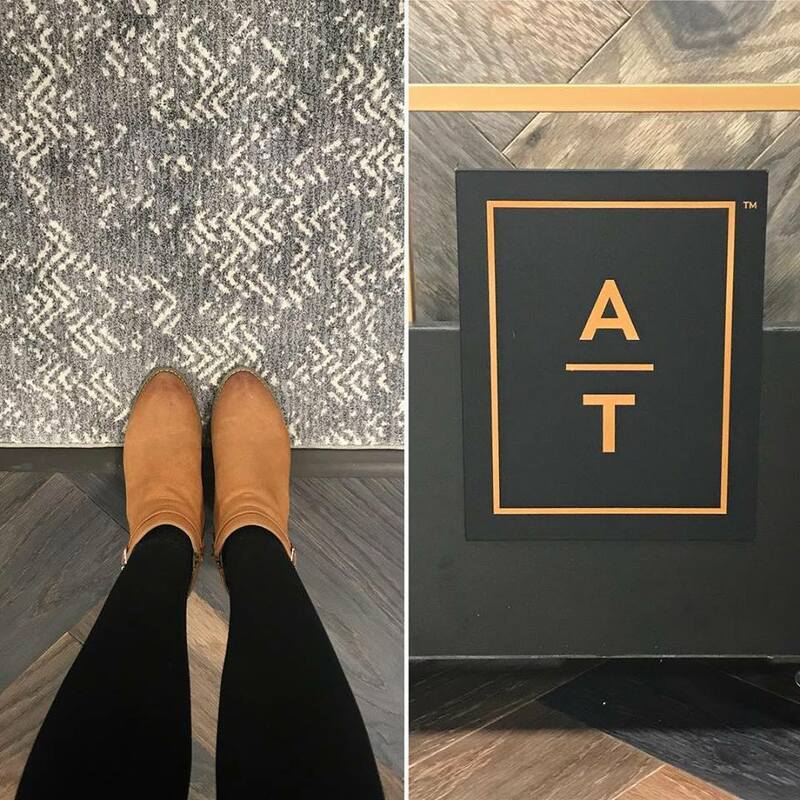 Shaw Industries, a giant in the flooring industry, has combined Anderson (a hardwood manufacturer based in South Carolina) and Tuftex (a legacy carpet company based in California) into a powerhouse now known as Anderson Tuftex. The premise of this east-meets-west, soft-meets-hard combination is a company that focuses on producing flooring designs with intention and crafted with care. 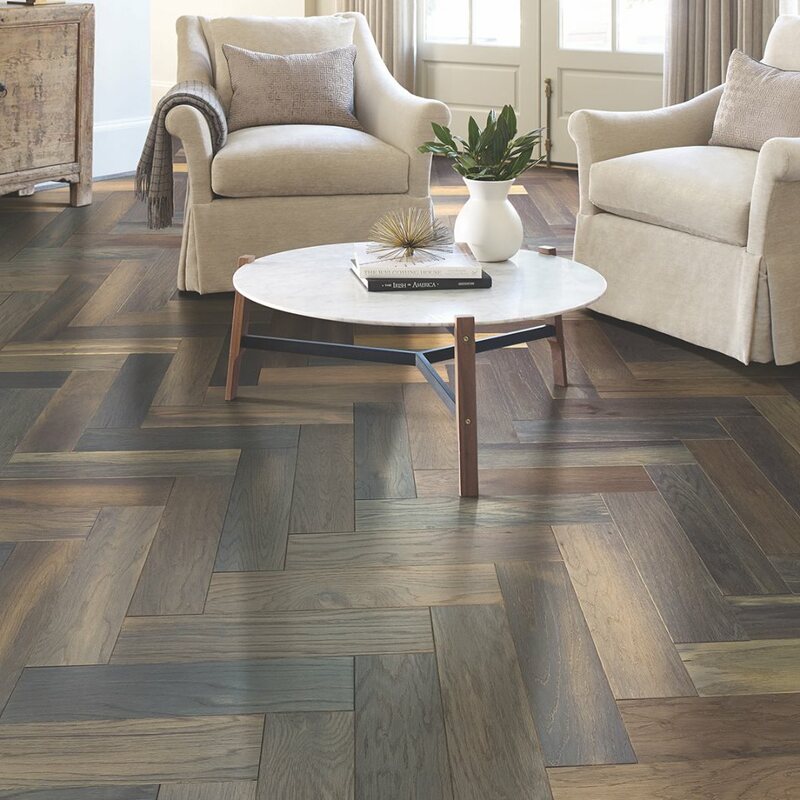 Although the carpet products are still made in California and the hardwood is still made in South Carolina, the company’s value proposition is that each product in their collection plays a part in telling a cohesive story. As the company developed its new branding strategy, a lot of time was invested in doing market research to understand who the Anderson Tuftex client is and what she needs for her home. That information along with an understanding that many homeowners are building or renovating homes with open floor plans led the company to believe that there is a need for a seamless transition between hard and soft surfaces to give homes a cohesive look and feel. That means that their product designers create curated collections that are meant to complement each other! The big hit for me at the TISE 2018 booth was the Old Wood hardwood! Install in on floors for a classic foundation for a room design or on an accent wall for a stunning focal point! Well, that’s my epic recap of the eight new (or new to me!) surface materials that I think will completely change the game! What are your thoughts? Which one is your favorite?